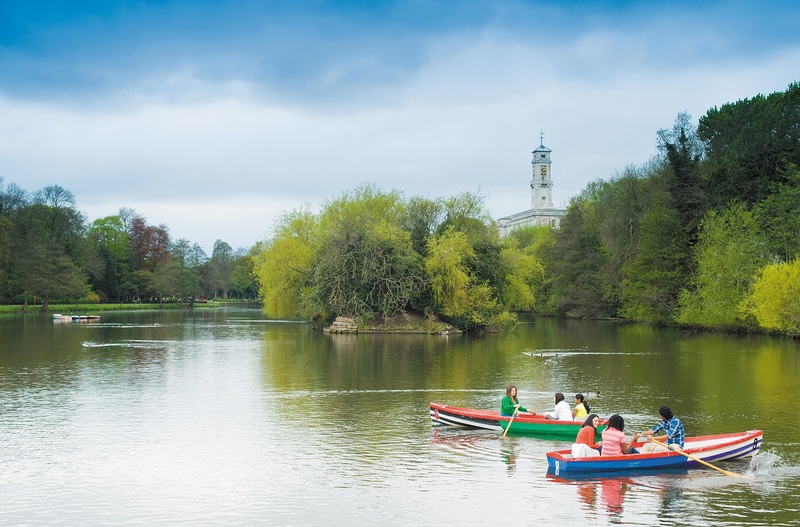 The University of Nottingham is a founder member of the Russell Group, a group of 24 leading UK universities committed to maintaining world class research, an outstanding teaching and learning experience and unrivalled links with business and the public sector. Ranked in the top 70 of universities worldwide by the QS World University Rankings 2015/16, Nottingham attracts academics and students from across the globe. 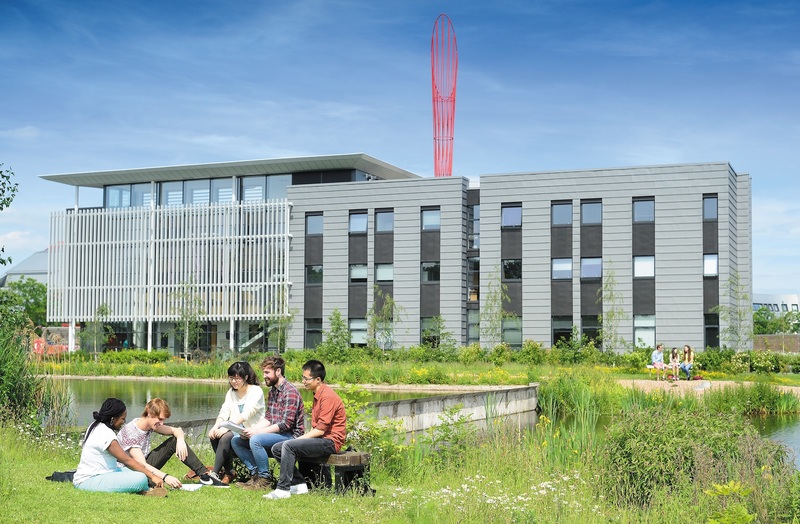 We have five faculties and a wide range of departments offering over 360 undergraduate courses and over 380 postgraduate taught courses with MRes and PhD opportunities across a constantly evolving range of disciplines. 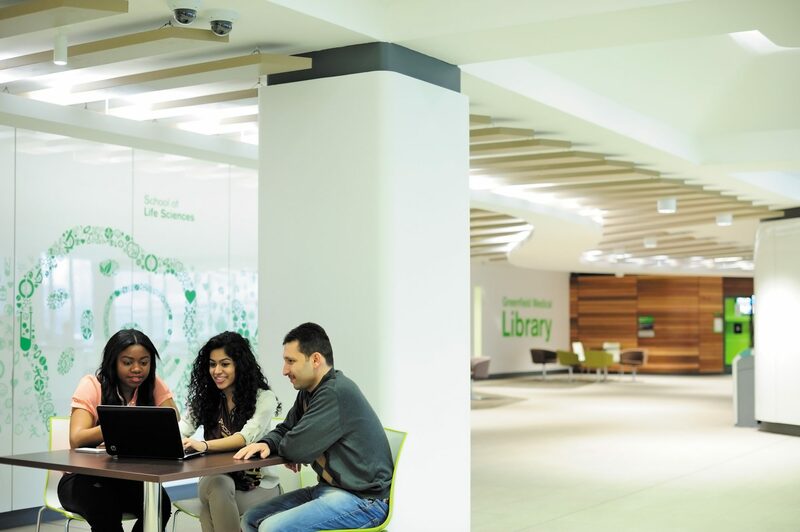 The latest REF (2014) ranked Nottingham 8th in the UK in terms of research power, which measures the quality and quantity of research conducted by an institution. More than 97% of research is recognised internationally, while more than 80 per cent of Nottingham research is ranked in the highest categories — ‘world-leading’ or ‘internationally excellent’. In a poll of more than 20,000 students across the UK, Nottingham was named number 1 for giving students the best employment prospects when leaving university (Whatuni Student Choice Awards 2015). 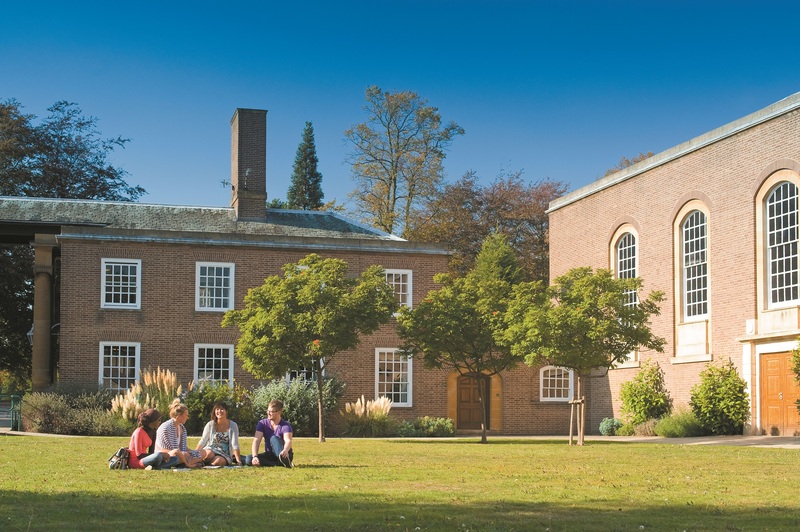 According to independent research, the University is a world top 40 choice for employers (QS World University Rankings 2014/15) and is consistently among the most targeted universities by the UK’s leading graduate employers (The Graduate Market in 2013, 2014 and 2015, High Fliers Research). Over 2,000 employers approach the University every year with a view to recruiting our students.